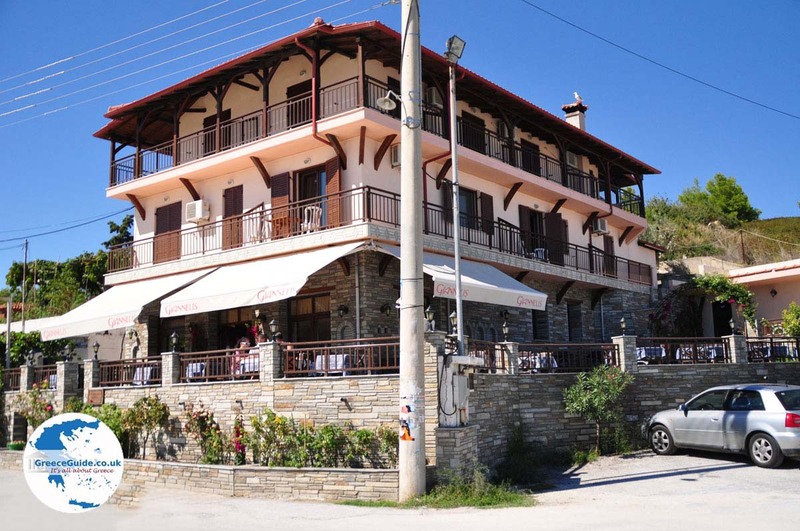 Ormos Panagias. 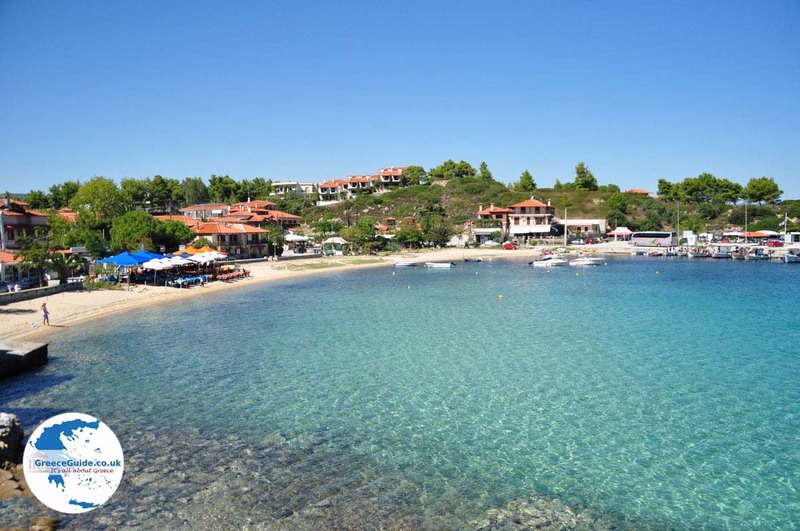 Ormos Panagias is the name of the beach and harbor near Agios Nikolaos in Halkidiki. 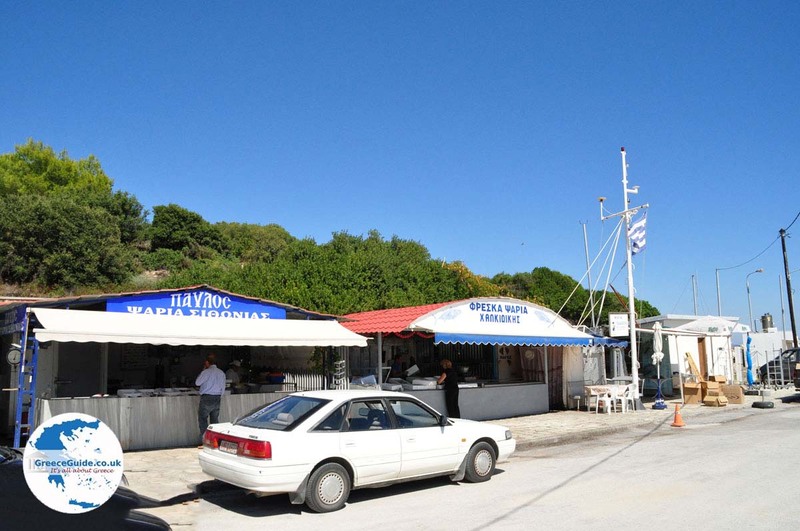 Ormos Panagias is very touristy, because the beach and the harbor are so beautiful, but also because of the good taverns at the harbor. 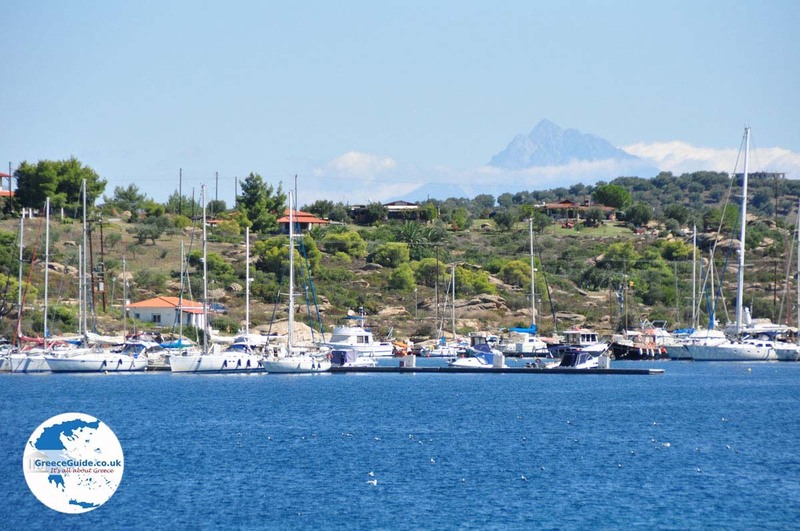 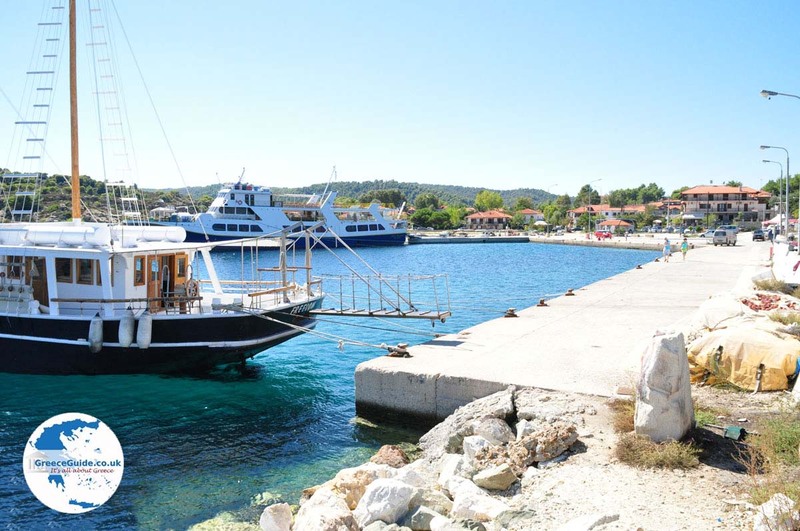 From this port, boats sail daily to the island of Ammouliani and to Agion Oros (Mount Athos). 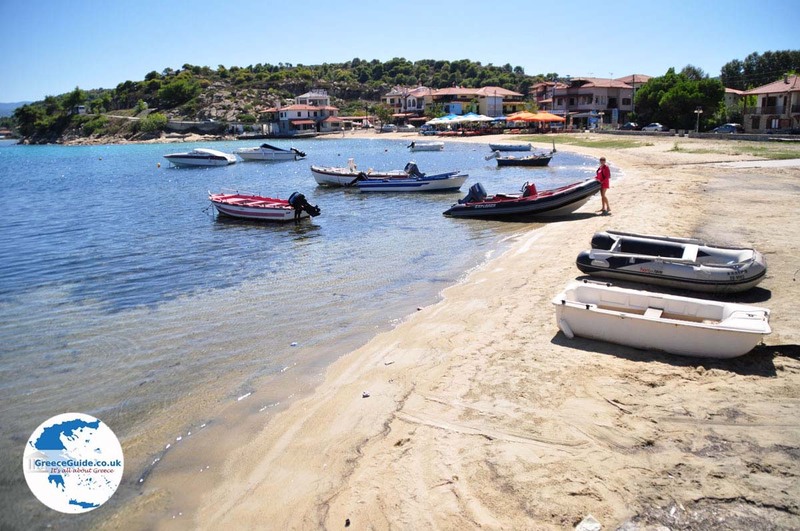 Other beaches nearby are Trani Ammouda, Pyrgos, Tsapanas, Schinias and Sirocco. 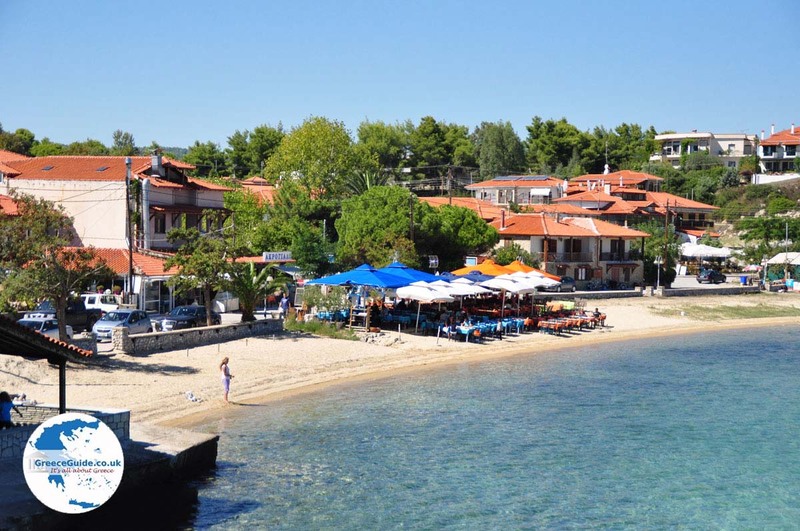 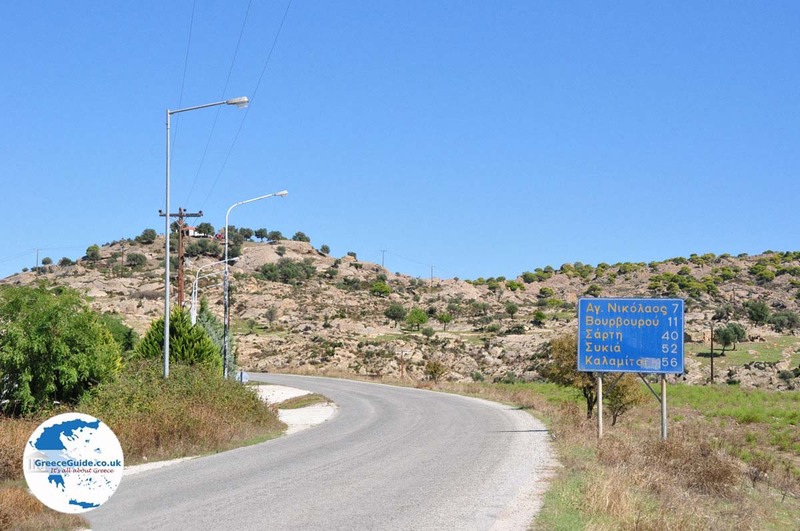 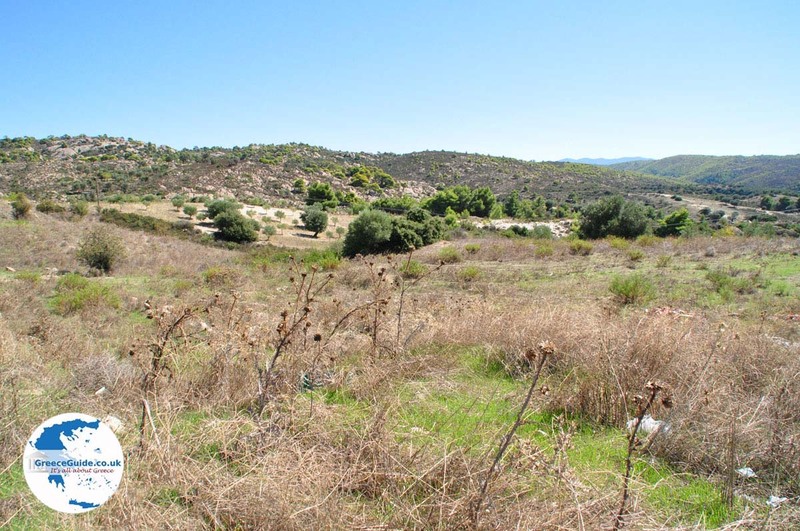 About 150 people live In Ormos Panagias. 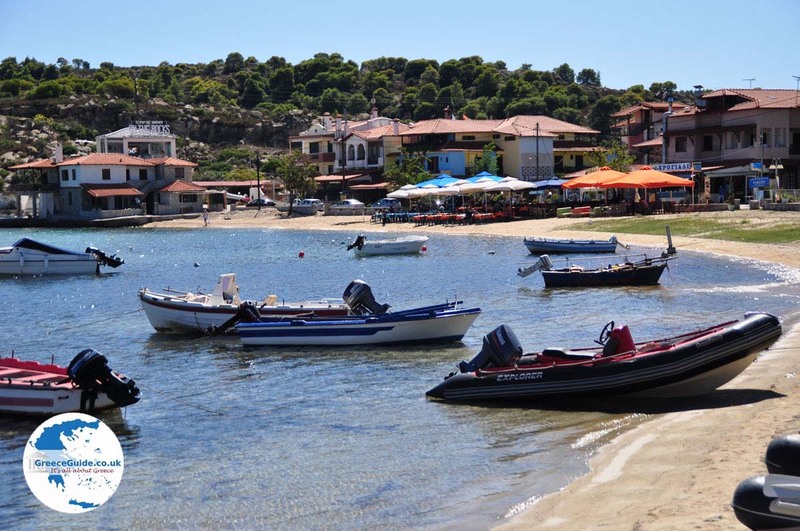 Its inhabitants are mainly engaged in tourism and fishing. 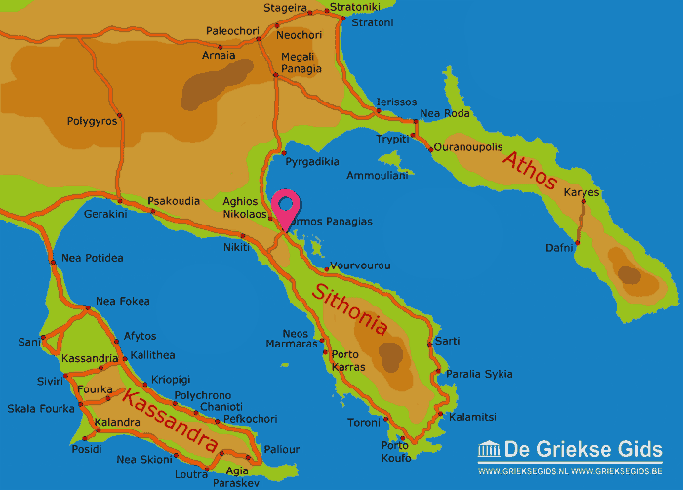 Halkidiki: Where on the map is Ormos Panagias located?